This one is a cracker! 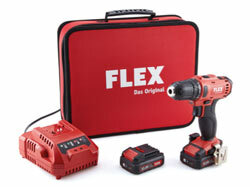 Win everything you need to fix to a plasterboard wall, including this fantastic Flex drill driver. This prize includes 2 boxes of Corefix trade plasterboard fixings which make fixing to dot and dab plasterboard easy, especially if you have this awesome drill driver. We’ve also thrown in a 20 piece Faithfull drill bit set for good measure. 10 Runners up will receive one of 4 Trade or 6 DIY Corefix Packs. Answer the DIY question and enter your details into the form to ensure that you are included in the prize draw – this competition is open to anyone over 18; there is no purchase necessary. Please see the full T&C’s here. The winners will be selected at random. 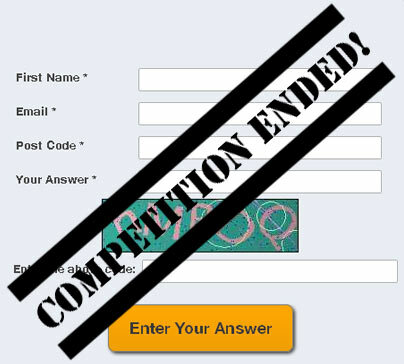 The competition closed at midday on Wednesday 25th October 2017. What does Dot and Dab refer to?